We would like to invite all of our future brides to the event you won’t want to miss! If you haven’t found your dress yet, we are excited to be opening up our entire stock to be sold off the rack, at significantly discounted prices! Our appointment slots will be booking up lightning fast for the days of June 20th and 21st, with availability from 10:00 AM to 6:00 PM on Saturday, and 11:00 AM to 5:00 PM on Sunday. Again, every gown in our store will be available to take home that day! This includes gowns by Tara Keely, Hayley Paige, La Sposa, Casablanca, WTOO, and Love Marley. 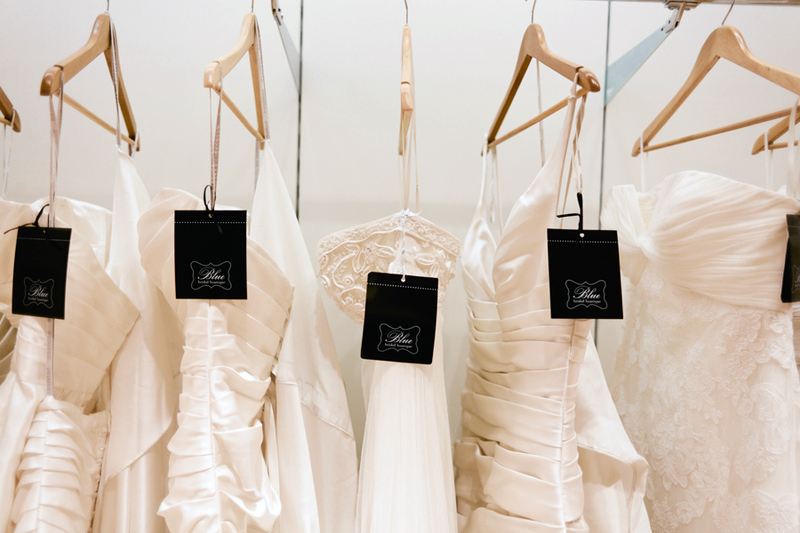 During your appointment, your Bridalista will inform you about alterations and cleaning options to prepare you for what happens beyond the dress purchase. So, please contact us to set up an appointment as soon as you know you can make it to the big Sample Sale!